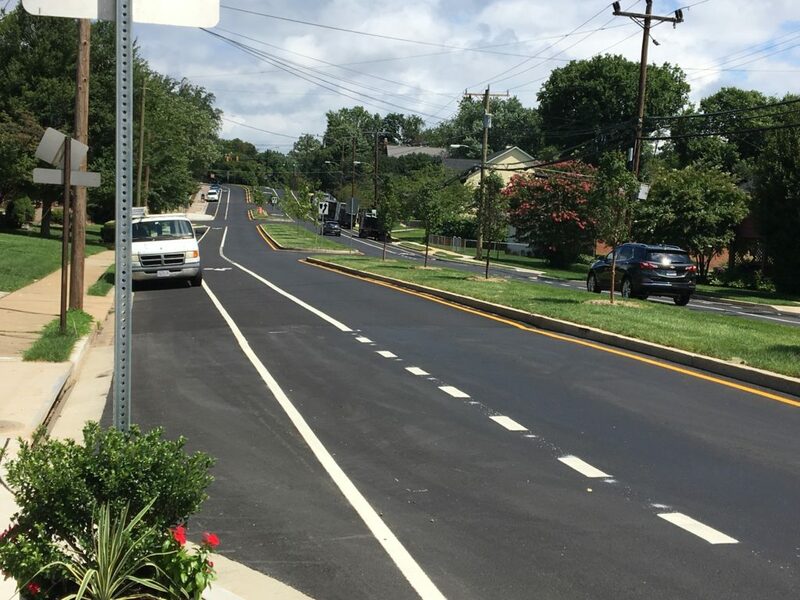 The North Sycamore Street Project is substantially complete. Please see image gallery to the right for after photos. 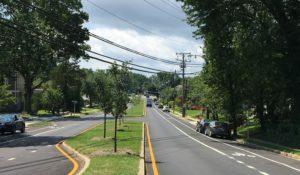 The North Sycamore Street Project started construction in December, 2017 and is expected to be completed by the end of December, 2018. Construction Hours will be from 7:00am to 5:00pm, Monday-Friday. Repaving of Sycamore Street will be done over the next few weeks, starting with removal of the top layer of existing asphalt this week. Residents should anticipate lane closures and delays when driving through this area. The contractor, A&M, should be finishing up their work on storm drains over the next week, and as weather permits, continuing sidewalk, curb & gutter replacement. Washington Gas has had delays in getting to their work on 4 gas service lines, the first of which is at the intersection with 28th St., and the other 3 are located at the block north of 29th St. Over the next week residents should anticipate construction by Washington Gas in these areas. 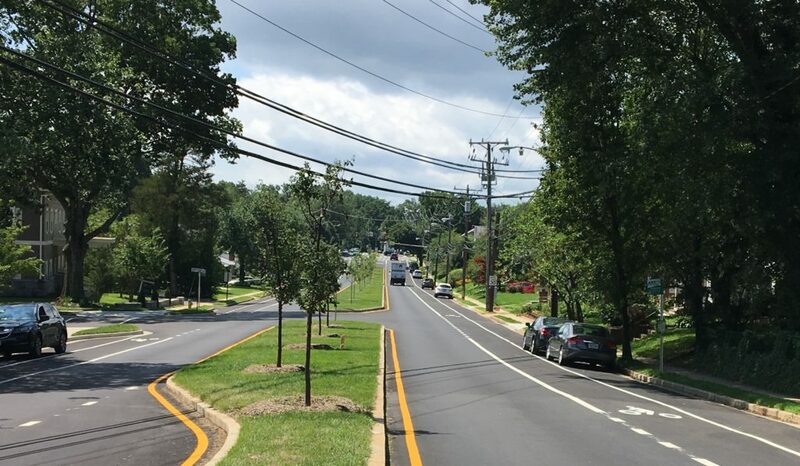 Contractors will be working in a South to North direction, and continue sidewalk repair & replacement for the duration of the project, concluding at Williamsburg Blvd. Starting at the south end of the project – construction has already begun on sidewalks at the SW & NE corners of the intersection at Sycamore & 26th St. No driveways should be affected by this work. Daily lane closures and sidewalk detours should be expected. Over the next few weeks, installation and work on storm drain pipes will be done, starting at the intersection of Sycamore & 28th St., again continuing in a northward direction to 29th St. Storm drain construction will continue through the holidays and into the new year. Again, anticipate daily lane closures. ADA compliant pedestrian ramps included throughout the project area.